Give the gift of our delicious Indian inspired meals to your friends, family, work colleagues or loved ones. Our vouchers can be used for dining in with us or to order meals to enjoy in the comfort of your home. Just let us know the amount you would like to give and your message. We will even send your voucher to the lucky recipient on your behalf. 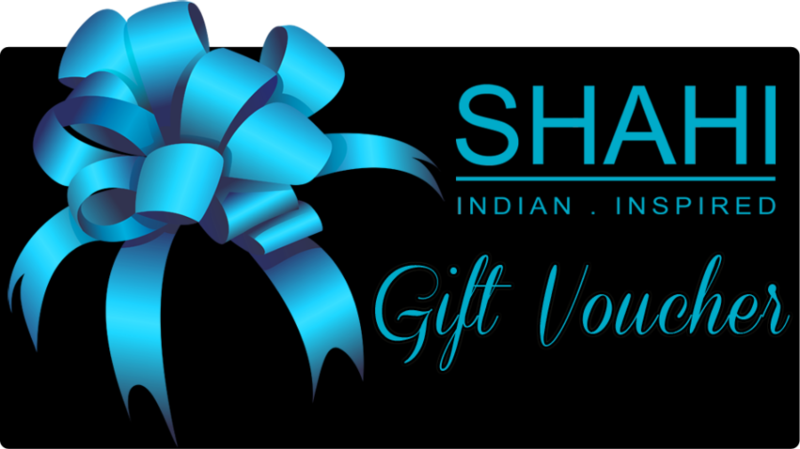 To purchase a Shahi Gift Voucher, just call us on (+64) 9 523 5496 or complete the form on our contact page . 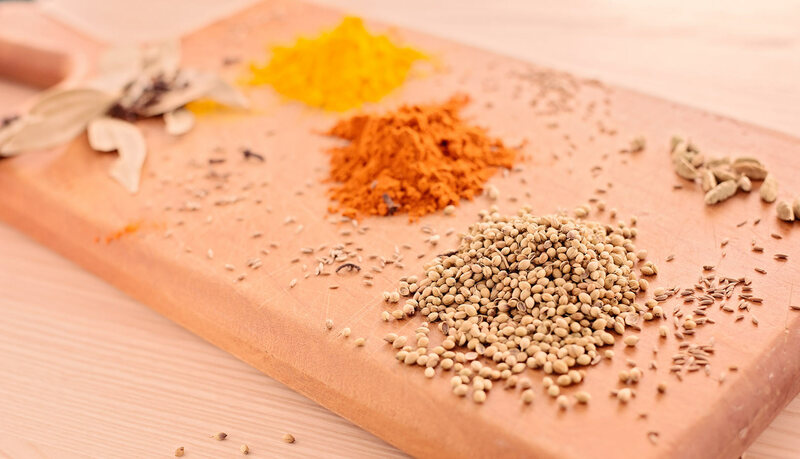 Want to get the latest on our specials and news from the kitchen? Sign up for our monthly newsletter on our contact page.